EndlessBikeCo. Single Speed News: It's about SORBA time! Well folks, I've finally done it. I've sent a check and EndlessBikeCo. 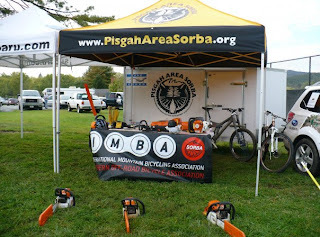 has become a member of the Pisgah area Southern Off Road Bicycle Association. Now it will feel really good supporting us knowing that we support our trails. Like I said, it's about time.